The one thing I can't leave the house without is a few spritzes of perfume. I keep a few bottles on my dresser and choose a different one each day depending on my mood. 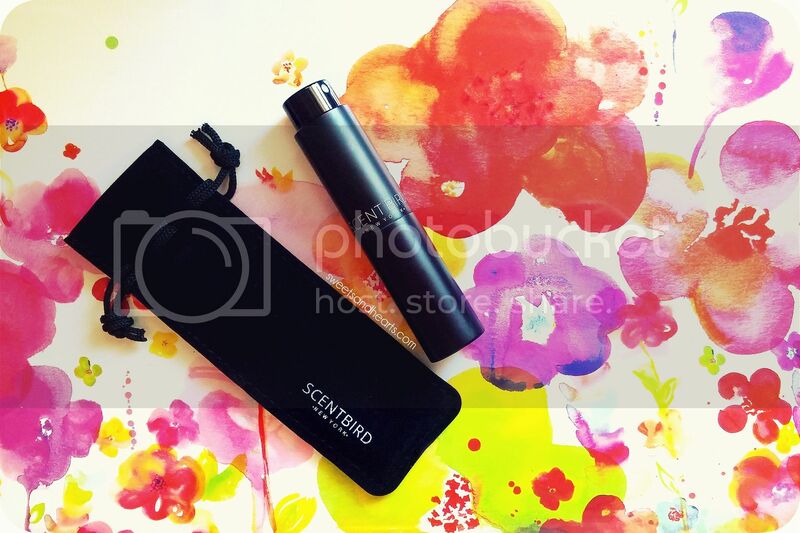 It's hard for me to just stick to one, so I was happy to find out about Scentbird! Scentbird is a subscription service that sends you a new fragrance each month based on scents you like and perfumes you already own. 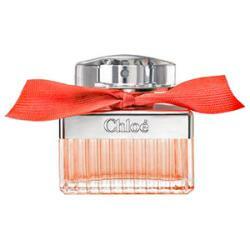 I ended up going with a sample of Roses de Chloe by Chloe. I'm typically drawn to fruity-florals, but wanted to try something where the rose scent stood out without being too strong or overpowering. I loved it! It's a soft, light, and clean rose fragrance that's great for spring and summer. It does fade quickly on my skin though--I'm glad I was able to find that out without buying the full size at the mall! Shopping for scents online might seem difficult, but they make it easy to get an idea of each perfume because of the helpful descriptions--they even include the main notes and what it's best suited for. I like that the recommended scents based on the quiz are spot-on and the sample is generously sized (one month's worth)! Plus, the bottle is cleverly designed (it twists open like a lipstick) and perfect for traveling. The Facts: $14.95 a month. 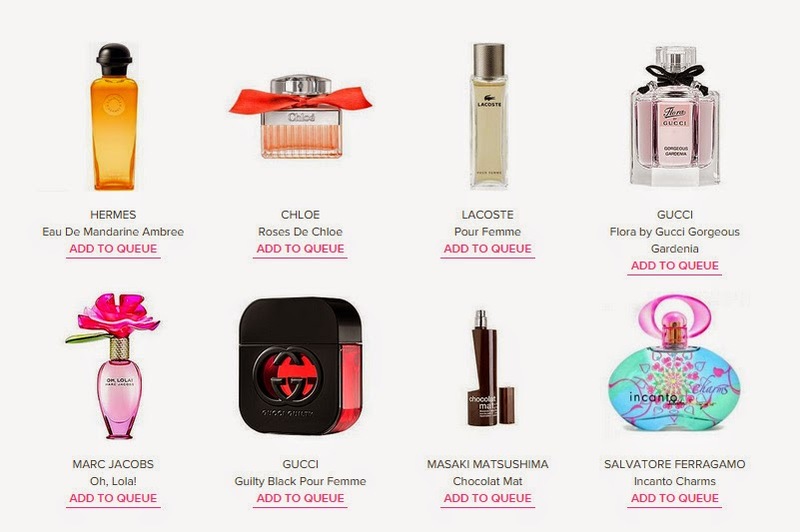 You take a quiz and it will give your personalized recommendations, then you can add perfumes to your queue. 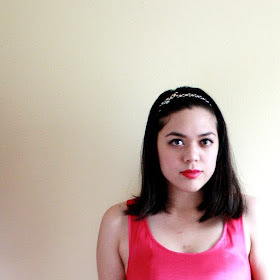 The Verdict: Easy, fun, and inexpensive. It's perfect if there are different scents you've wanted to try but didn't want to buy full bottles (those can be pricey! ), or if you like changing it up every now and then and like variety in your life. There are tons to choose from and they add new ones all the time. Definitely worth checking out! Curious? Check it out and sign up here!